The Europe ’72 tour represented the most ambitious undertaking in the Dead’s career to date. While they had played Europe before—two dates in England in 1970 and one in France in 1971—the 22 shows they performed over the course of April and May 1972 represented their most extensive foreign tour. Indeed, their only other foreign tours had been to Canada, once for an eight-date engagement with Jefferson Airplane in summer 1967, and the commercially ill-fated but hugely entertaining four-date Trans-Continental Pop Festival tour in 1970, immortalized in the Hunter-Garcia song “Might As Well” and ultimately in the 2004 documentary Festival Express. In the 1960s, the Grateful Dead played a defining role in what has come to be called the San Francisco Poster Renaissance. 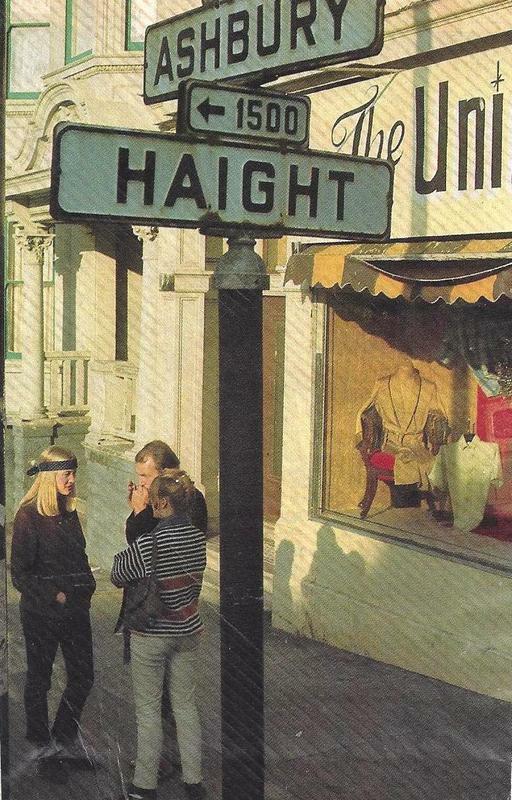 Theirs was the name that most strongly inspired a visual identity rooted in the spirit of the Haight-Ashbury, and even more importantly, seemed tailor-made for iconic representation. 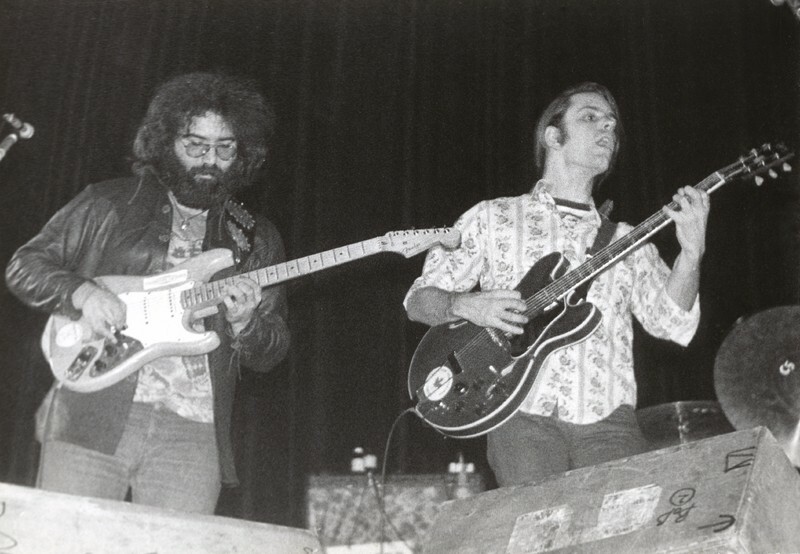 Although one of many bands immortalized in the poster art of the era, the Dead are the most famous to have emerged from that time, and their centrality to the art can be seen in many of the images here. "TURN ON, TUNE IN, DROP OUT"
Approximately 75,000 young people converged in the Haight-Ashbury neighborhood of San Francisco in the summer of 1967. Drawn to the area by a shared rejection of dominant American morals and cultural values, these “hippies” sought to manifest a new mode of authentic living by dropping out of society. Several social and cultural factors made the Summer of Love possible. Fueled by a mistrust of government, a disdain for materialism and censorship, and empowered to challnege societal prejudices, young people flocked to the Haight and embraced Timothy Leary’s call to "turn on, tune in, drop out." Mainstream media coverage of the “hippie phenomenon” portrayed a menacing, yet enticing lifestyle of excess that attracted more high school and college students from around the country to experience the free love movement. While it was a short-lived phenomenon, the Summer of Love produced lasting cultural legacies, including that of the Grateful Dead which has endured for half a century. This online exhibit focuses on the different modes of representation that translated and transformed the Summer of Love from a hippie movement in San Francisco to a nation-wide spectacle and invited young people to the Haight. 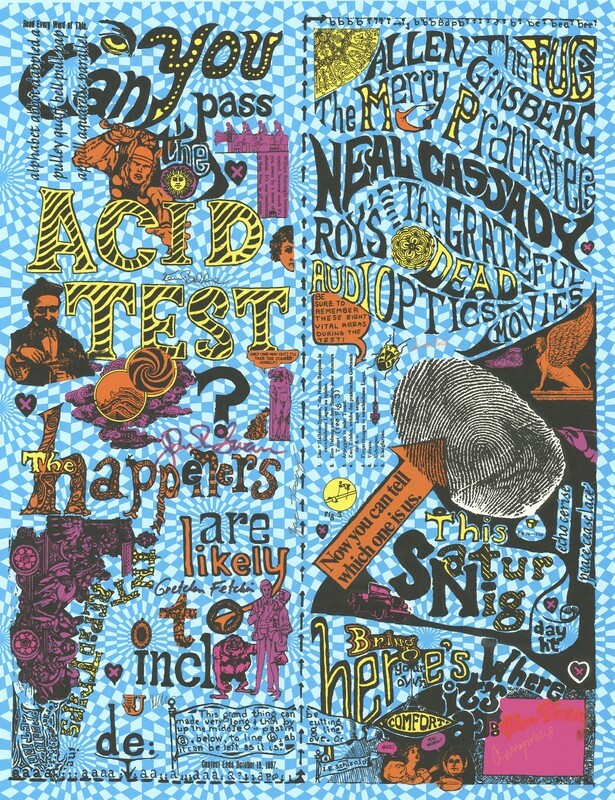 Materials include mainstream and underground media articles that spread the word about life on the Haight, Beat poetry and small press publications that elevated the langauge of the hippie, and broadsides that activated the youth population to confront political and societal norms. Visit Dead Central at McHenry Library to learn more and see primary materials from the UCSC Special Collections & Archives that document daily life in the Haight-Ashbury during the Summer of Love.